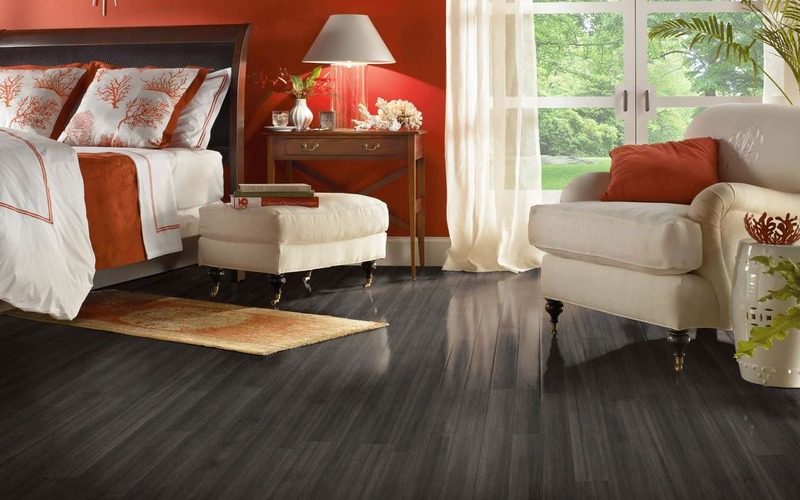 Laminates’ smartly balanced durability, good looks and value pricing means you can expand your decorating ideas without increasing your budget or sacrificing quality. 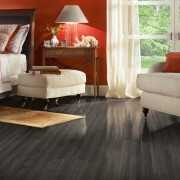 Today’s laminates are available in a broad variety of handsomely crafted designs. 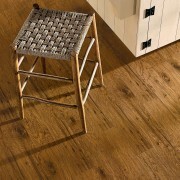 You’ll find laminates in vivid, swirling wood grains so natural looking you’d swear they were solid hardwood. Others re-create the ornate appeal of tile or stone, while still providing the rugged durability at a value price that makes laminates so practical for any room in your home. Whether you prefer the natural look of wood or stone, or the effect of colors and geometric patterns produced by artisans, you’ll find a long-wearing laminate to accomplish your decorating ideas within the budget you’ve set. – The wear layer is a clear layer of aluminum oxide that protects against fading, stains and surface burns. – The design layer contains a high resolution photograph of the floor’s surface appearance and provides you with a variety of looks from the burnished swirls of natural hardwood to the earthen textures of ceramic or stone tiles. – The core layer is a construction durable high-density board which protects against indentations and moisture. 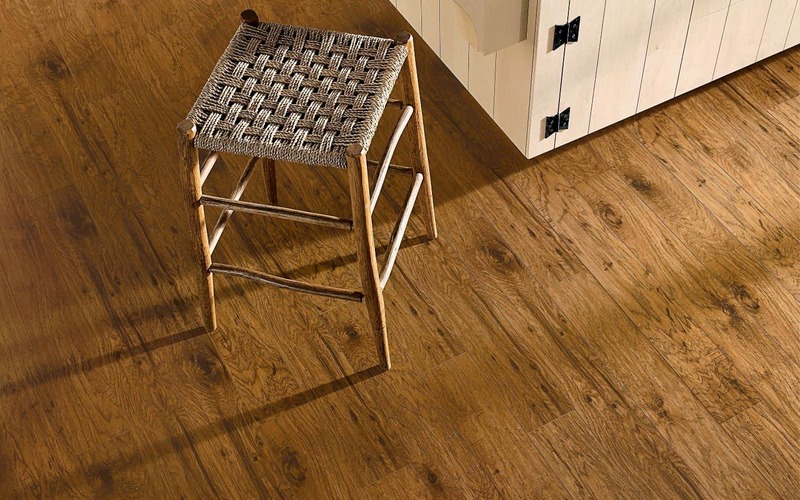 – The back layer is a stability layer, which protects the planks against moisture and helps balance the floor. Henges Interiors delivers professional quality commercial flooring installations throughout the Midwest United States. We service the builder community and their customers in the St. Louis metro area including St. Charles, Lake St. Louis, Chesterfield, Ladue, Maryland Heights, O'Fallon and the entire metro east. Copyright 2019 Henges Enterprises Inc.